Remember WinTel? If you don’t recall the contraction, it refers to the exceptionally close bond that Intel and Microsoft enjoyed for years, a partnership that dominated the personal computing world. That sort of exclusive relationship, provided that a market share lead is being maintained, can be fruitful. That is not always the case, of course. A young brand that depends heavily on working with a plurality of original equipment manufacturers (OEMs) for its success would do well to be careful in its treatment of them. After all, if it gets too cozy with one, it is to the implicit detriment of the others. No one likes to see their competitor treated better than themselves. 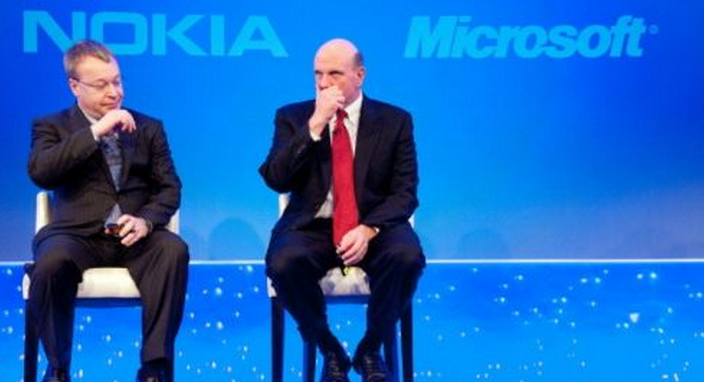 Some worried that when the Microsoft deal with Nokia was announced, that it could poison the well in regards to relations between the Redmond giant and its then extant partner list (which lives on, sans Dell). That fear, while real, has thus far been unrealized, but a recent Microsoft hire could go a long way to easing potential ill will between the company and and Samsung. You caught that, didn’t you? That bit on the his status as ‘part of the larger Samsung family?’ That’s critical. When Nokia’s current CEO Stephen Elop picked Windows Phone for the future of his company’s mobile development, some called into question his past at Microsoft, and conspired that he might have been a plant. No basis for that to be true has bubbled to the surface. But that does not mean that this hire by Microsoft says nothing about its ties to Samsung, a company that it has also signed an Android patent deal with. If Samsung is not going to show even the slightest bit of annoyance with Microsoft when it snags one of its VPs, then the company likely gave the move its approval, or is too scared of Microsoft to complain. I would wager that it is the former, and not the latter. Kim is set to head up Windows Phone product management. If you were Samsung, wouldn’t you like to have an ally who understands your company run the product management of a platform that you work with? Of course you would. That is not to say that Kim will act in a biased fashion towards Samsung, but it can’t hurt that he knows the ins and outs of the Windows Phone product from the Samsung perspective. Will we therefore see a high-profile HTC employee move to Microsoft, or the other way around? It can’t hurt to get closer to your friends.